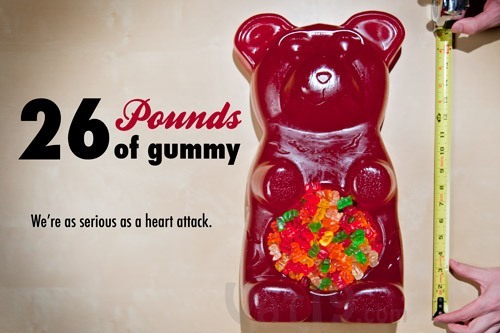 The people who love to know one of the most famous foods for kids need to read Gummy Bear facts. 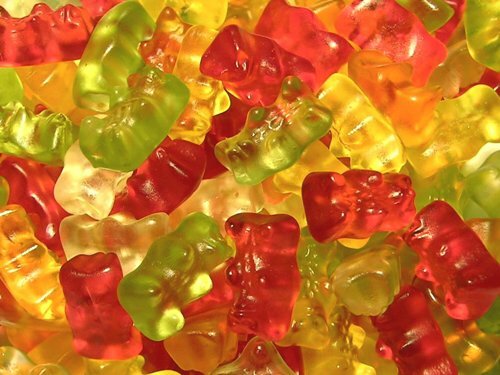 Gummy bear is very popular not only among kids, but also adults. You can get a pack of gummy bear in the stores and supermarket. If you need to more gummy bears, you can pick the one in bulk bins or cello bags. In the post, I will show you the interesting facts about gummy bear. Haribo is the first company which designed the assorted flavors and sticky texture of gummy bear. This company came from Germany. It was the pioneer which made other candy companies experiment with rubbery gelatin candies in various animal shapes. The gummy bear candy is different from the rest of the candies in the world. It comes in gelatin texture. The word gelatin is used to define the animal protein from the collagen. The gummy candy has the texture of a gelatin since it is combined with gel. 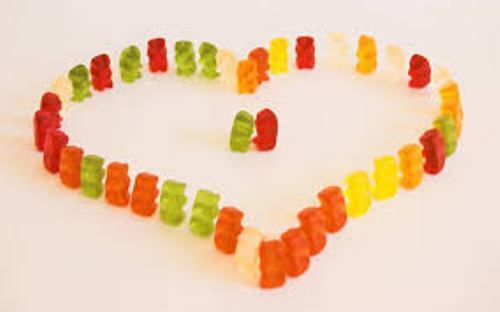 The first gummy bear candies created by Haribo company in 1950s were combined with the real gelatin. YaYa Chou is one of the famous Los Angeles artists. She became the center of the international spotlight after she made two foot Gummy bear chandelier. Her work is very unique. Gummy bear is not only found on the candy. There are many merchandises and items inspired from the shape and texture of gummy bear. You can find the jewelry inspired from gummy bear. Usually they are made from the molded plastic to create earrings, bracelets and necklace. 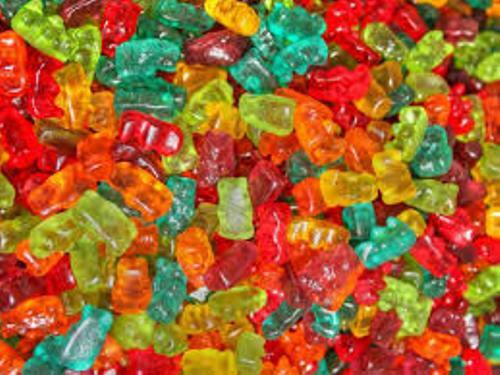 Disney’s Adventures of the Gummy Bears was inspired from the gummy bear candy. This series was aired on TV from 1985 to 1988 for 47 episodes. The series talked about six gummy bears that had special power. 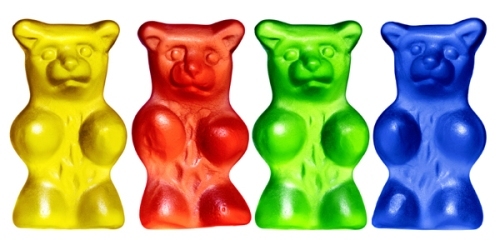 The color of gummy bear determines the flavor in the Haribo Company. Choose the red bear if you like with raspberry. If you like with orange flavor, choose orange bears. Read glucose facts if you want to know the danger of eating too many candies. The green gummy bear represents the strawberry flavor. If you choose yellow bears, you can taste the lemon flavor. The clear gummy bear has pineapple taste. Gummy Bear Facts 9: blue bear? What about the blue gummy bear? The Haribo Company did not have any blue gummy bear since all colors are extracted from the fruit. You can only have red, green, yellow, orange and clear gummy bears. Hans Riegel is the German candy maker who created the gummy bear candy in 1922. The name of the company Haribo was derived from Hans Riegel Bonn. The popularity of gummy bear is unbeatable since there is a gummy bear song. There were 45 million views of YouTube on the video clip of this song. Do you like reading facts about Gummy bear?